When Energy Secretary Amber Rudd announced late last year that every coal plant in the UK would be closed by 2025, she probably didn’t expect so many to shut up shop so soon. It came months after Longannet, Ferrybridge and Eggborough had already announced that they would close in 2016 — because the economics are so poor. 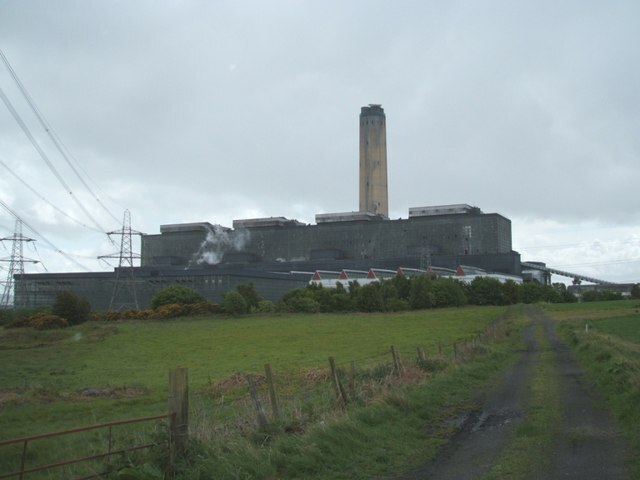 In just the last week Fiddler’s Ferry and Rugeley have outlined their upcoming retirement plans, which means the UK will lose an astonishing 8400MW in coal-fired capacity in just one year — that’s more than 40%. Add to that Drax‘s latest coal-to-biomass conversion (currently awaiting EU approval) and 2016 looks even worse for UK coal. The rate at which these coal plants are closing has sparked concerns over how the country will manage to keep the lights this winter, when the margins are already expected to be razor thin. A spokesperson for National Grid assured Unearthed that the closures will have “no impact on the current winter” and that they will “continue to monitor the situation and work closely with industry, DECC and Ofgem”. She also trumpeted the Supplemental Balancing Reserve (SBR), for which it has negotiated an extra 3.6GW in emergency capacity, and said they would “focus on growing demand side response activities”. The SBR – a temporary measure before the capacity market mechanism comes into effect in 2018 – will actually pay to keep Eggborough around for one more year. The average SBR contract is worth around £34 per kW, which is roughly 50% more expensive than the capacity market, though it’s thought Eggborough is getting quite a bit more than that. Dave Jones from energy think-tank Sandbag has written up a very good explainer of the environmental impact of these coal plant closures. The five power stations due to close have carbon emissions of around 32 million tonnes — that’s 6% of the country’s total. That means UK carbon emissions will likely fall significantly this year. And it will do wonders for Britain’s air, dramatically reducing sulphur dioxide, nitrogen oxide, and mercury emissions. According to this Reuters analysis, it’s entirely possible that further UK coal plants – namely West Burton, Cottam and Aberthaw – will announce plans to close in the coming months. And, as mentioned above, Drax is awaiting final EU approval for the conversion of its third unit from coal to biomass. Basically, the UK’s unexpectedly speedy coal phase out just keeps on picking up speed.